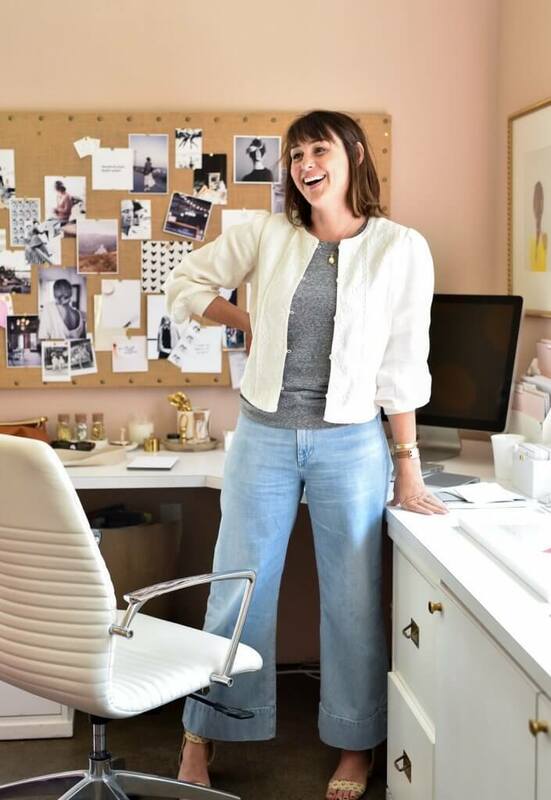 Chelsea Shukov is one of those people whose personal and professional style is just so effortlessly chic. 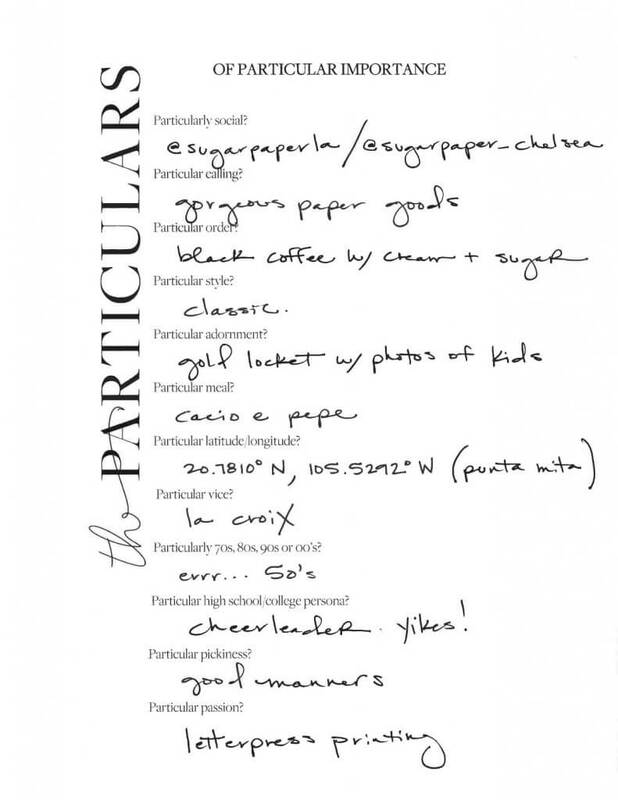 We sat down with the co-owner of Sugar Paper and got the scoop on what she’s particular about. Catch the full interview here.